Multiple players, like Akron nose guard Cody Grice, shuddered at the thought of themselves wearing boxers. No players were willing to admit that they wear tighty-whities. Kent State guard Anthony Pruitt had to explain to his coach, Paul Hayes, that he was much cooler than that when Hayes believed his lineman wore white nut-huggers. 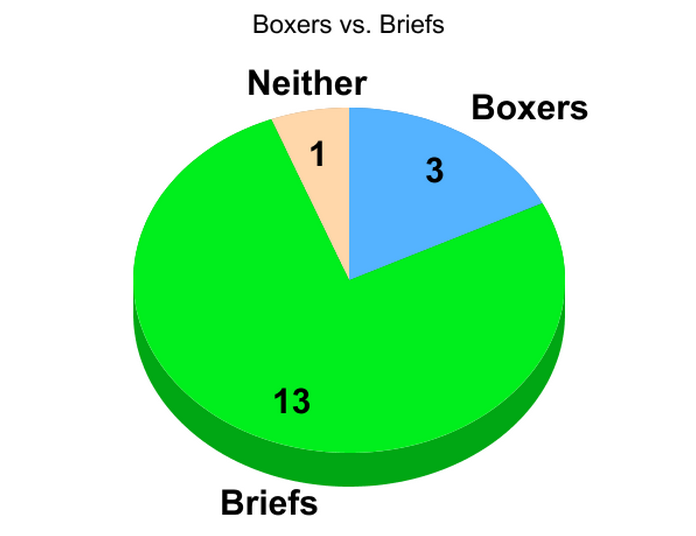 Two of the three boxer-wearers are quarterbacks. 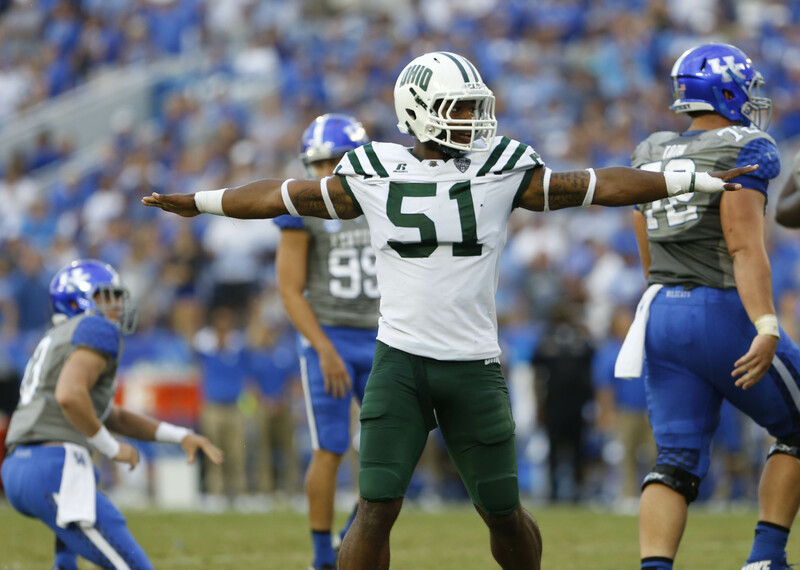 Ohio’s Jovon Johnson says he wears neither, but opts for compression shorts at all times.